Product #60540 | SKU GR-T03-BC | 0.0 (no ratings yet) Thanks for your rating! 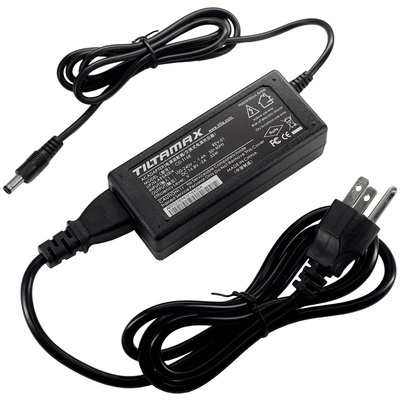 This Tilta Battery Charger for Gravity 3-Axis Gimbal is used to charge the batteries that power the Gravity 3-Axis Gimbal. When you plug the DC end of the charger into the DC-in port of the batteries the small LED located on the charger will turn red and once the battery is fully charged, the LED turns green. One battery can be charged at a time.